A Reluctant Bride is an enjoyable read, with a well developed plot and solid characters. Sadie is the eldest of three sisters whose parents perish in an accident that leaves the youngest sister with life threatening injuries and requiring intensive therapy at a hospital outside their close knit community. Sadie agrees to send both of her sisters to stay with distant relatives while she manages the family business and tries to keep things on track at home. The local bishop is a hard man, and greedy. He threatens Sadie and tells her that she must either relinquish her parents legacy or marry one of his sons. Aden is the younger son of the Bishop, and has always had a soft spot for Sadie even though she has always kept her distance from him and his brother. He wishes that he wasn't such a coward and had stood up to his brother that day in the cornfield. Can Sadie and Aden work through their differences and their hurts? Do Sadie's sisters accept her marriage to Aden? Does the Bishop get his hands on Sadie's legacy? 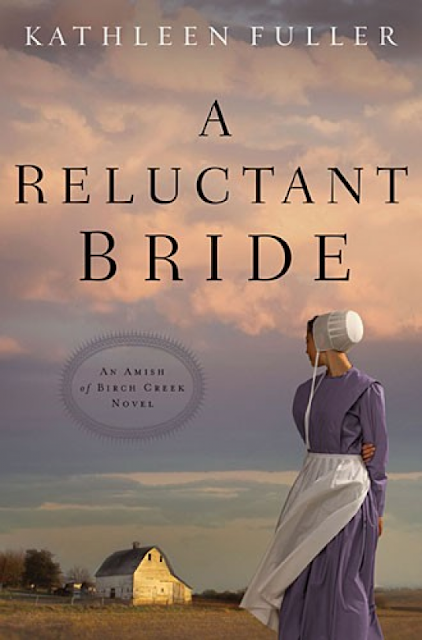 I recommend this book to anyone who enjoys Amish Fiction.